We offer an amazing range of sunglasses for men and women no matter your prescription so you can look stunning in the sun . 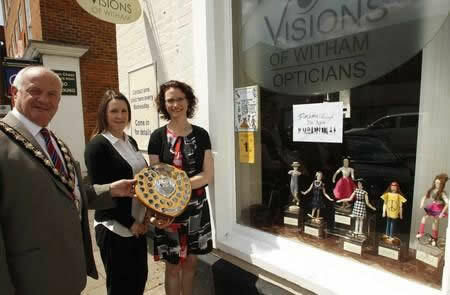 We are delighted that we won 1st place in the Witham carnival fashion through the ages competition. We even made it in the paper with the Mayor. 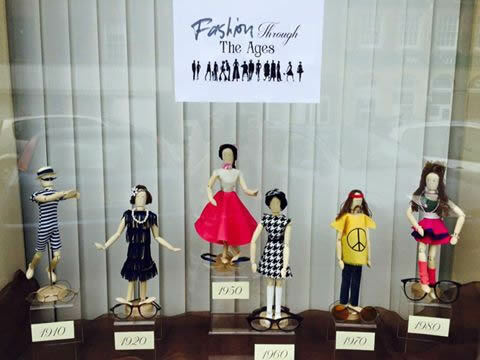 Witham Carnival is running another window competition this year with the theme �Fashion through the ages�. Here is a picture of our competition entry! Thank you to everyone who liked our Facebook page, the winner is Becky Mahoney.